Twitter is something many of us have grown addicted to. However, no matter how many followers you have or as good at it as you think you are, it never hurts to learn some new tricks. These tips and tricks will help you secure your account as well as become more efficient with the popular social service. Even if your using a strong password, and the site is “generally” always up and ready to use, you never know what might happen. The site could go down for several days, or the wrong person can get their hands on your password and do all sorts of damage. That’s why Twitter has a feature which allows you to archive your Tweets for safekeeping. It’s a very good idea to create and download the archive of your Tweets from time to time. You know, just in case. 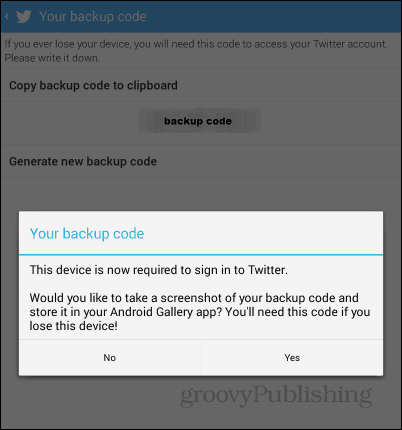 If you want to keep your Twitter activity archived and safe, check out our article: How to Archive all of Your Tweets. I really can’t stress enough how important two-factor authentication is for locking down your account. We’ve written a lot of articles showing how to enable two-factor authentication (or Two Step Verification) on virtually each online service that offers it. Twitter has not one, but two login verification methods in place. If you’re using a smartphone, the easiest way to do this is by approving logins using the Twitter app. Even if you don’t use a smartphone, you can use the second method, which sends text messages with a code to your phone every time someone tries to log in to your account. The code needs to be typed, along with the password, in the login page. Also on the security front, it’s a good idea to clean up the list of apps with access to your Twitter account from time to time. With Twitter used to sign in to several apps and services, it’s always safer to just remove the ones you don’t use anymore. Or maybe you used your Twitter for occasional logins, and don’t plan to use it more than once, just remove it right away. 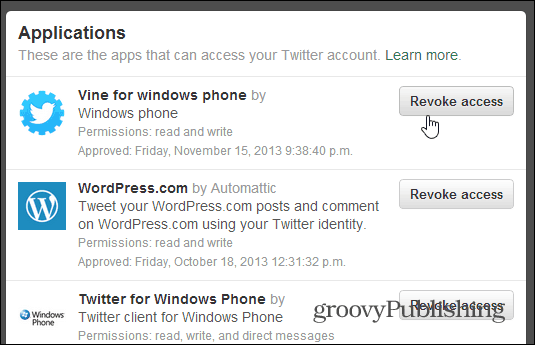 If you haven’t done so in a while, make sure to check out how to revoke app access to your Twitter. Here’s one app you might want to keep in your Twitter account. 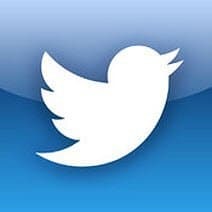 Spirit, which I covered in this article, is a simple Twitter app that provides a great service. 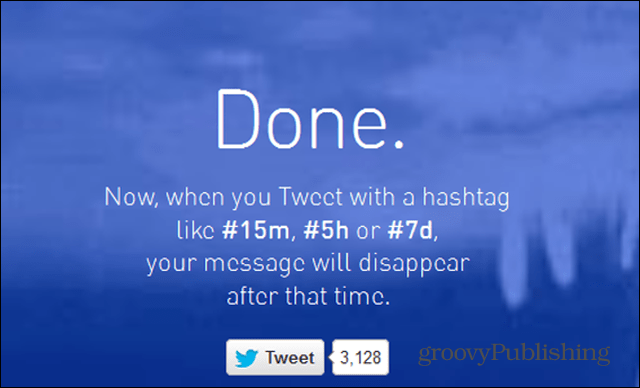 It allows you to make your Tweets disappear after a certain amount of time. This is good if you’re posting a lot of time-sensitive content, which is no longer relevant after a while – for example, if you want an event deleted after it has taken place. Apart from your profile picture, a profile header image will give your Twitter account more personality. 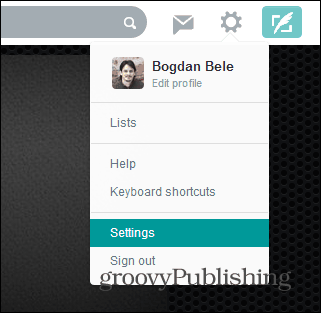 When it was launched, the feature could be found in the Design section of the Twitter Settings (gear icon) menu. Twitter is always evolving which means things move around. Now the ability to change your header has been moved under the Profile category. 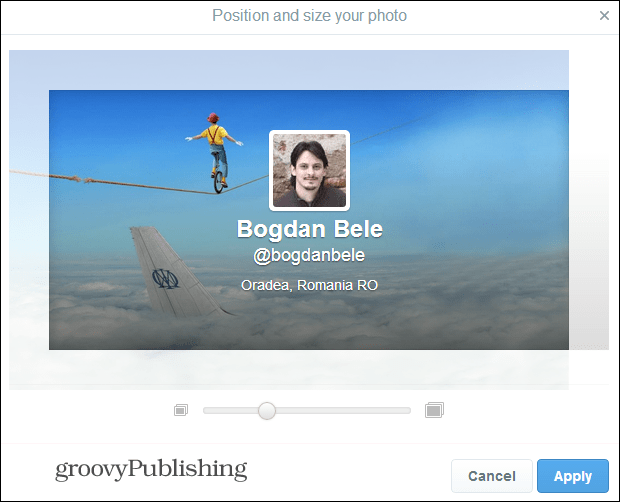 To add or change a header image, just click the button and upload it. The recommended resolution is 1252 x 626, with a maximum allowed file size of 5 MB. Before changing it, you can alter the position and size of the photo. This is a good way to make sure your profile stands out. These are just five useful Twitter tips. If you have more, feel free to let everyone know by leaving a comment below! I really appreciate how so many of you Groovy editors are into Dream Theater. Cheers! Glad to see you’ve noticed! Thanks! Thanks for the great info EXCEPT for not linking to the article “How to Archive all of Your Tweets”. I hate having to dig for something that should have a link taking me directly to it. You’re most welcome. Added the link now, sorry about that. It was meant to be there, but for some reason it didn’t end up where it should have been. Thanks again for pointing it out! This is a great article thanks for sharing this informative information…. I will visit your blog regularly for some latest post. Orthodontist .